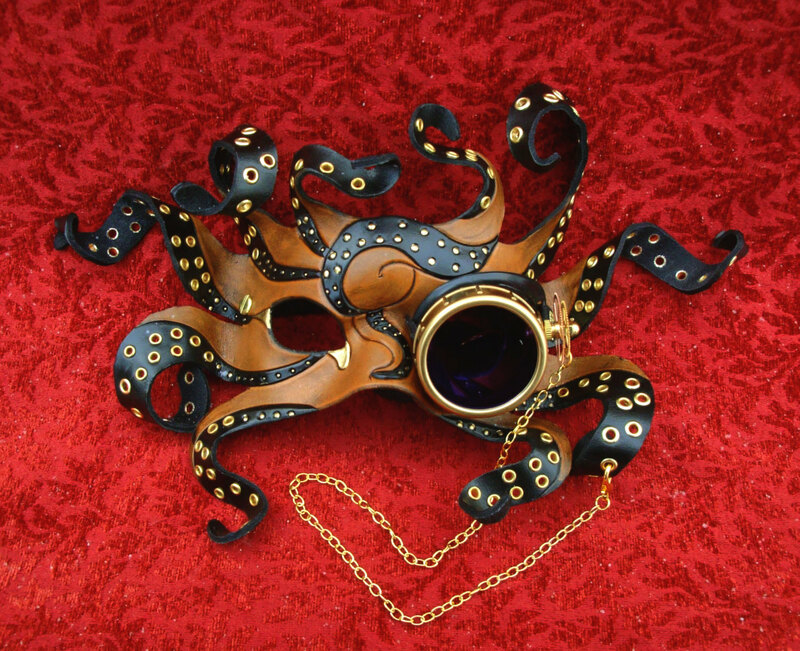 I've been a fan of Merimask for ages, but last week my friend Jodee R. pointed out her new steampunk designs - and these ones have their own built-in monocles! I don't see these particular ones in Merimask's store right now, but here's a similar one: March of Time Hare V9, $200 Check out the rest of her creations over on her DeviantArt account. Isn't that the best game music EVER? Anyhoo, you can download the game through Xbox Live, or get the PC version over on Steam for $4.99 if you'd like to give it a try. - After I featured my skeleton key necklaces, Maggie M. send me a few photos from her skeleton-key-themed wedding. 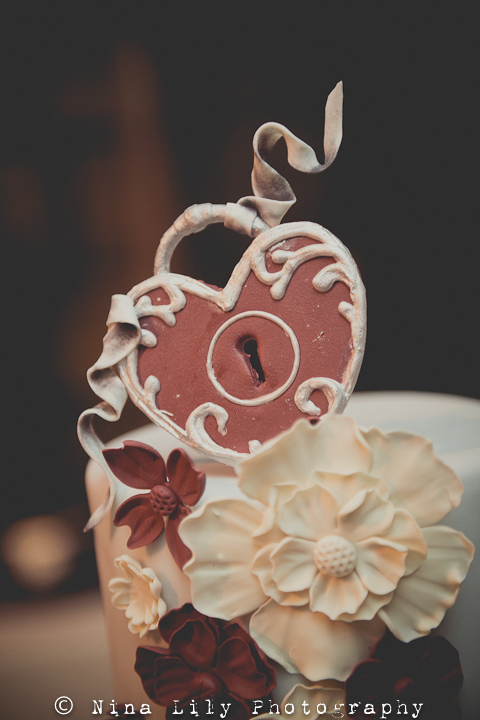 She had them everywhere, hanging from bunting, etched on her wine glasses - even the cake had a heart shaped keyhole as the topper! 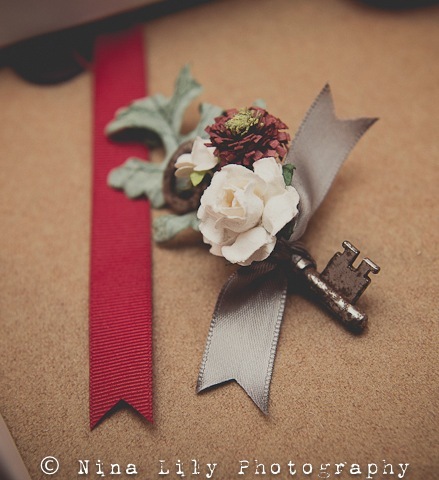 That boutonniere is perfection. Love it! Every's story goes that the fictional Dr. Evermore built the Forevertron to "blast him into outer space on a beam of sheer lightning." Every began building it in the 1980s, making the Forevertron almost pre-steampunk, really, but the the Victorian influence and gadgetry are pretty unmistakable to the style. 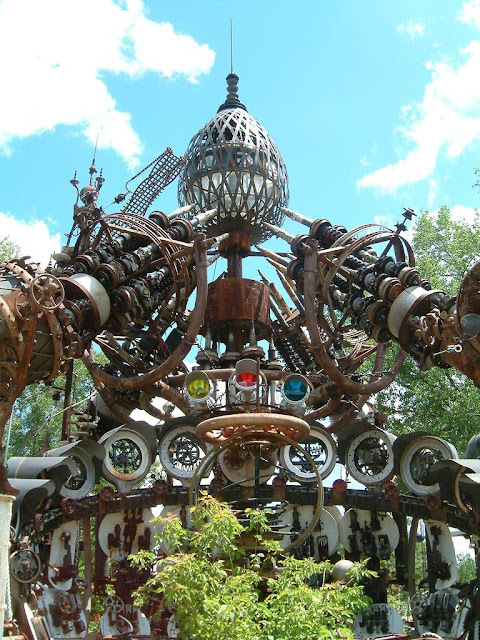 I couldn't find any footage from American Pickers, but there's a fantastic article with lots more photos here on Kuriositas. Niiiice. Although that modern mouse really has to go. Since I have my own keyboard mod that's been in the works for at least 2 years now, I'm always keen to see how people solve the all-important key hurdle. So I spent a solid 20 minutes going through every photo in Hifidelity's Flickr stream, trying to figure out how he did his keys. He tried what looks like a dozen different methods, but never just came out and explained what he finally ended up doing. GRRR. 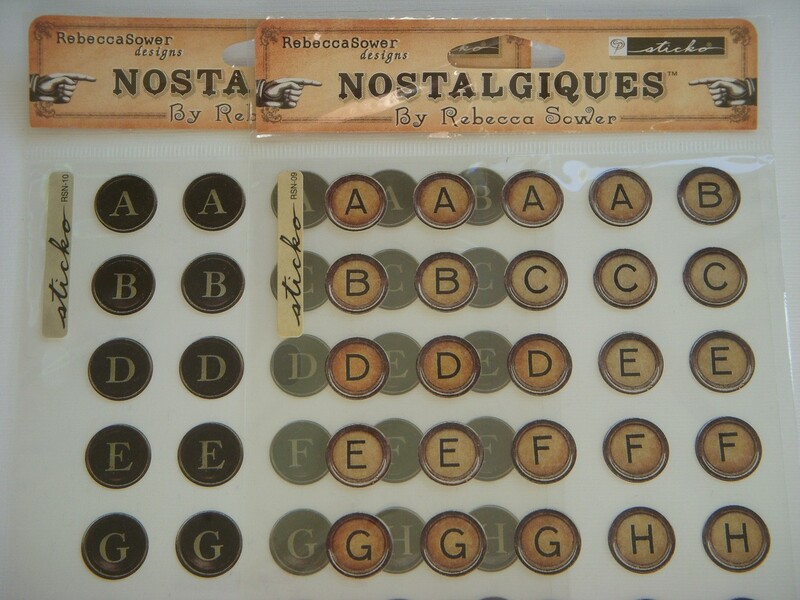 As near as I can tell, he used buttons glued to the dremeled-down keyboard keys, then used typewriter key stickers from Micheals on the buttons, which I *think* come with a clear domed plastic cover. Like I said: mesmerizing! I can't wait to see Day's recap of the LA event. Hope you liked this week's roundup! As always, please share your steamy finds in the comments or over on the Epbot Facebook page. 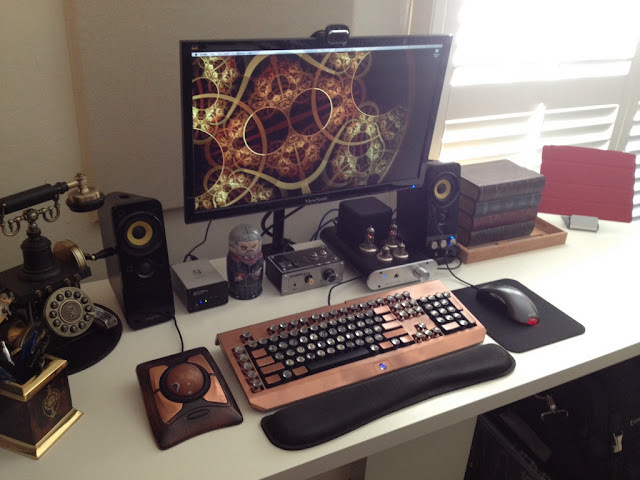 That keyboard! Combined with the everything else is amazing. I wonder if anyone has done a Raygun Gothic version? 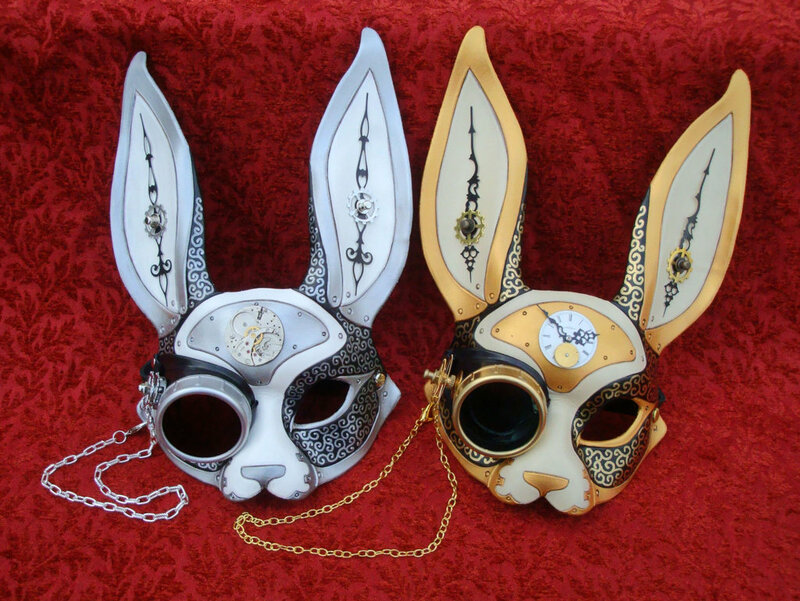 I'd love to have one. My current source for Raygun is http://thrilling-tales.webomator.com/ and it's just not enough! I saw that episode of American Pickers and immediately thought to myself "I wonder of Jen and John Yeats have seen this yet?! This is awesome! ", and then here you're featuring it! I live not far from the Forevertron. Come on out and hit Teslacon in October. 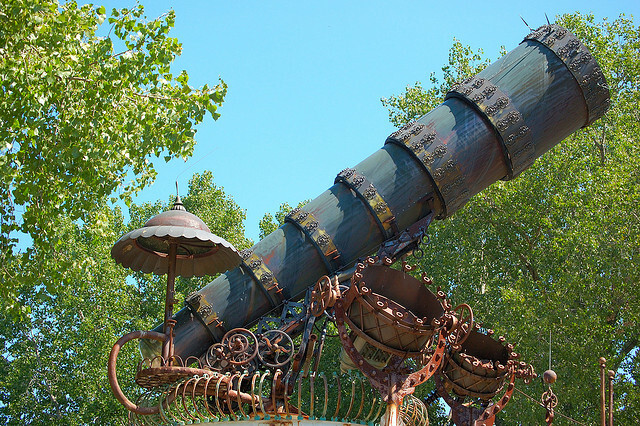 Or the steam punk event at the Madison children's museum! at 2:54 there is a man a woman pictured. 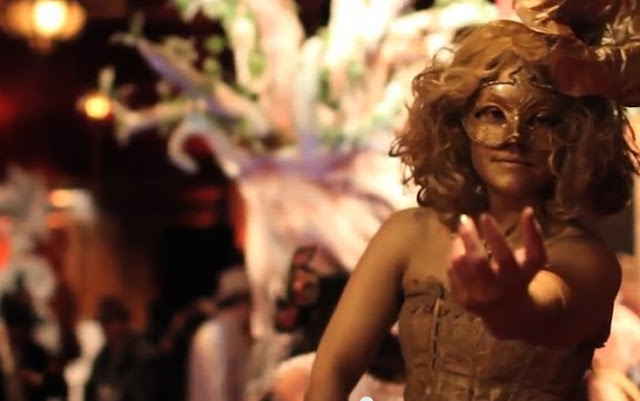 The woman's name is Autumn, and she is the owner of Dark Garden, a SF based corset shop. 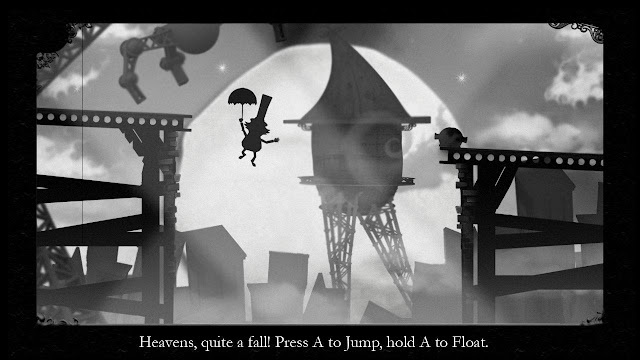 Her designs are featured back and forth between circus acts just after she is pictured. The collection she designed this year is all Victorianesque/Steampunk and it's gorgeous! 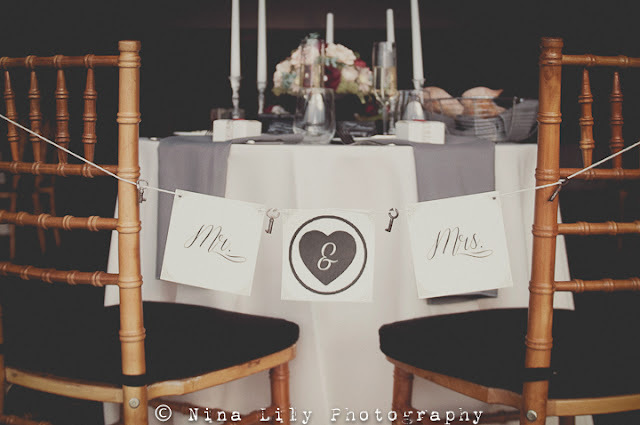 That white wedding gown with the brown leather band across the top knocked my socks off. I think one of those top hat men in there was the singer Voltaire. It sure looked like him and his lady. Wouldn't surprise me at all either. I pick the dreamy guy at 2:08! I LOVED the Misadventures! The soundtrack is (like you pointed out, Jen) speeec-tac-ular! But also I loved the gameplay, really fun and challenging. So I'd recommend that to anyone! A friend of mine just threw this sketch up on her Deviant account. Anyone into steamy gryffons? Don't buy a top hat, make you're own! I've made 2 top hats and 1 riding hat from Tom Banwell's awesome tutorial and pattern here. I resized the pattern pieces on a copier to fit my husband's mutantly large head. From there, it's actually a pretty straightforward leather project. You can use eyelets like he did (attach your eyelets BEFORE you stitch the hat together--trust me on this one!) or stitch the darts closed instead. I just handstitched the hats together, using a stitch hole punch and a stitching awl or waxed linen with a leather needle on each end. On my second 2 hats, I stitched the wire into the brim as well, rather than gluing, which made a neater finish. Then I painted with acrylic craft paint, laced them up, and made cool hatbands to go with them. You can see one finished hat here, if you're interested. 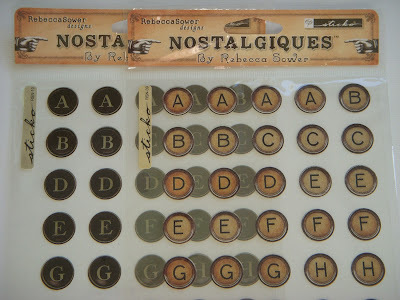 Regarding the keyboard keys...it looks to me that you could get some round silver jewelery pendent settings the size you need to just cover the keys, print your own circle letters and cut them to fit inside those pendants, and then use a liquid glaze that dries hard to cover them with. Hope this helps! I'm watching the American Pickers episode now! As soon as it started I remembered this post and had to come find it.